Diagnosis stories are powerful teaching tools that help people learn to recognize the symptoms of type 1 diabetes. For the person diagnosed with type 1 diabetes, a diagnosis is the day his or her life changes and goes forward. 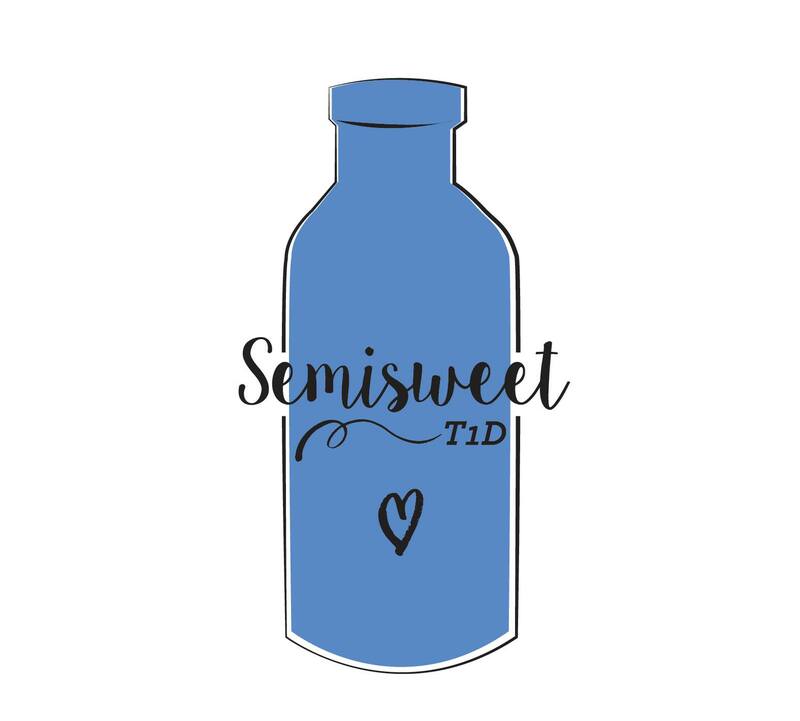 Semisweet is sharing the diagnosis story of someone who’s lived with T1D for 53 years. 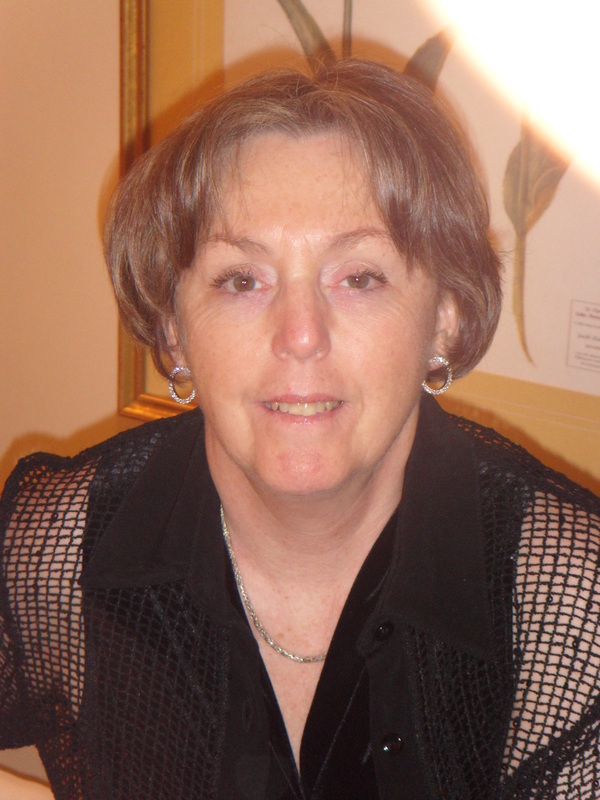 Here’s Wanda’s Diagnosis Story in her own words. About two weeks before Christmas in 1962 I developed a tremendous thirst and along with it, numerous trips to the toilet to pee. This was not immediately noticeable to my mom, but after a week of this, I required a parental note so that I could be excused from my class to go the bathroom, which was an embarrassment for a twelve year old. My mom’s initial thinking was that I had a bladder infection, so thankfully she set up an appointment with our family doctor for the following week. By the time of the appointment, I was drinking (and peeing) over 1 gallon of water, plus other fluids, each day. I had a huge appetite, but was listless and quickly losing weight, almost 20 pounds in 2 weeks. Our doctor did a quick urine test in his office and diagnosed me with type 1 diabetes, which was called Sugar Diabetes at the time. I was twelve years old and in Grade 7 when I was diagnosed with type 1 diabetes. I was admitted into the children’s ward of the local hospital and spent one month in the hospital. I remember being worried I would miss Christmas, but the doctor said I could go home for Christmas day if I returned in the evening, which is what we did. I was in hospital for about 4 weeks as I learned the complexities of diabetes care. They also figured out how much insulin I would require to manage each day. Glucose testing was mainly done with Eli Lilly urine testing strips, which certainly weren’t as accurate, but gave you idea if you were in trouble. There was no sliding scale, and pumps weren’t yet invented. I measured food in “exchanges” and ate the same amount every day, so 1 ounce of meat was 1 meat exchange a slice of bread was a bread exchange, etc. The diabetic care back then was a bit of a nightmare, initially. I had a stainless steel needle that my mom sharpened on a matchbox (the gritty strike edge), and she then sterilized by boiling it in a strainer along with a glass syringe. She did this every night so I was ready for my single shot in the morning. I took snacks to school for mid-morning and mid-afternoon, as well as my carefully measured lunch. I was on the school track team and also played field hockey, so if I needed extra sugar, I drank some juice. By the time I was 19 we had disposable syringes and needles available at the pharmacy, but with the appearance of recreational drugs on the scene, I would get a hard time when I purchased them, so I had to show them my medical card stating I was diabetic. I got my first home glucose-testing machine when I was in my thirties, and it was about the size of a paper back book, but still fit in my purse. It cost about $250 and was not covered by our medical plan at the time. Thankfully, managing diabetes has gotten easier. There was NO history of type 1 diabetes in my family, so no one was on the lookout for it. The signs are great thirst and consumption of liquids, resulting in increased urination. Fast weight loss and lethargy come quickly afterwards. I lost weight two weeks after the symptoms appeared. A simple blood glucose test can diagnose diabetes. 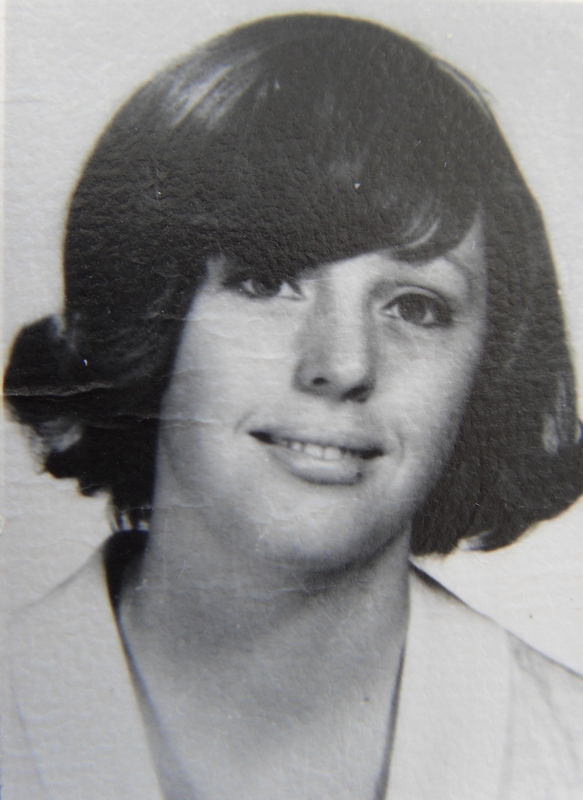 Here I am­— 53 years (and still counting!) after diagnosis. I really have 2 jobs in life: one is regular life, school, employment and the other is managing my diabetes. It makes for a busy schedule, but I am still here, enjoying the results of good management and great medical care. I have travelled the world: Australia, England, much of Europe, Hawaii, the Bahamas and many of the U.S. States, without a single incident. May every newly diagnosed child take heart; there is a great life ahead. You just have to believe it and go for it. Diabetes doesn’t have to run you; YOU manage IT!